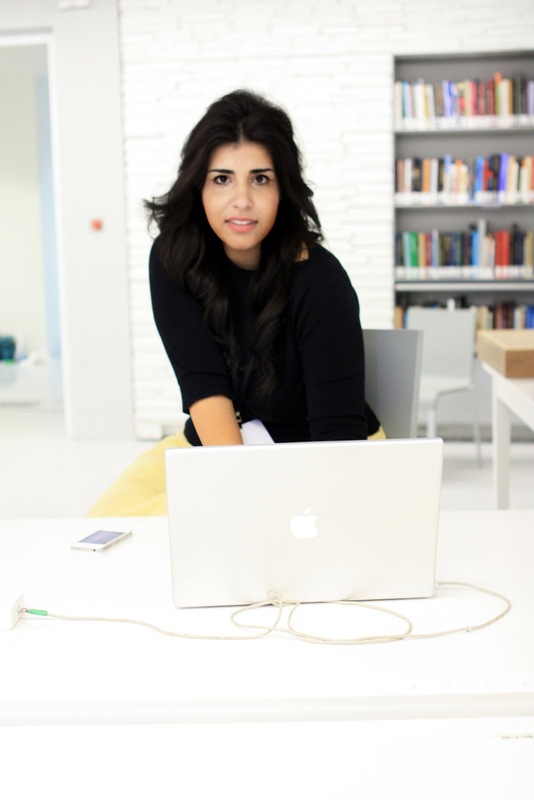 Sara Shafiei graduated from the Bartlett school of Architecture (UCL) under the tuition of Dr Marcos Cruz and Dr. Marjan Colletti. She was the Bartlett recipient of the Sir Banister Fletcher Bronze Medal for the highest marks awarded in final year examination, 3D REID prize for the best final year diploma project, and the Hamilton Associates prize for excellence in design process. In 2008 she was awarded the KPF/ Architecture Foundation Public Space Travel Award and the TECU Architecture Award. Her work has been exhibited internationally including exhibitions at the Royal Academy of Art Summer show 2008, 2009 and 2010, where she was awarded the Royal Academy of Arts drawing prize, The Museum of Art and Design (MAD), New York, Kate's Paperie, New York and 2010 Venice Architecture Biennale. Sara formed ‘saraben studio’ with Ben Cowd in 2007. Their self-titled exhibition at dreamspace gallery won critical acclaim in late 2007. The design practice balances teaching with experimental architectural design research. The studio was awarded the Royal Academy of Art Grand Architecture Award in 2012, and have lectured extensively on their work and teaching methodology. In 2012 the studio were Keynote speakers at the international conference ‘Conversations on Architecture’ Cape Town, South Africa. In 2013 they exhibited and lectured at the Qatar Biannalle, and the Mathaf Museum of Modern Art, Doha. Shafiei has also been an invited lecturer at VCUQatar, and Cork University, Ireland. Shafiei has also been published in Bartlett Design: Speculating with Architecture, Slash: Paper Under the Knife, AD-Protoarchitecture (edited by Bob Sheil), Wallpaper Magazine, London Interiors Magazine, Icon Magazine, BD and The Architects Journal. She is one of the authors at Deletedscenes magazine and in 2009 co-authored “Digital architecture: Passages Through Hinterlands”- a book celebrating provocative projects from a young generation of digitally enabled designers. Her work with bamboo is also noted worldwide with exhibitions in Bogata, Lima, Kassel and London as well as publications including ‘Visionary Bamboo Designs for Ecological Living’ (co-published by INBAR in Beijing) and ‘Innovation in Bamboo’ (Sandu Publication). 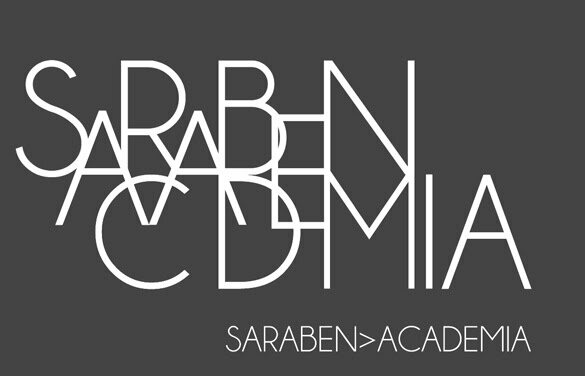 Sara is director of saraben-studio and araben-academia and a teaching fellow at Bartlett School of Architecture, UCL and visiting lecturer Leicester School of Architecture. She is a also member of the RIBA validation committee on national and international visiting boards. Ben Cowd is co-founding partner of saraben-studio and a Senior Lecturer in Architecture at The Leicester School of Architecture (DMU). In 2012 he won the £10,000 Aj/Lend Lease Grand Award for Architecture at the Royal Academy of Art, Summer Exhibition and was Keynote speaker at the international conference ‘Conversations in Architecture’ Cape Town. South Africa. Ben studied Architecture at the Bartlett, UCL under the supervision of Marjan Colletti and Marcus Cruz in Unit 20. His final thesis project The Observatory and ticket office, Rome has been published internationally and praised in Wallpaper magazine’s Graduate Directory, The Financial Times, Blueprint, Bartlett Design: Speculating with Architecture, Slash: Paper Under the Knife and the AD-Exubernace. 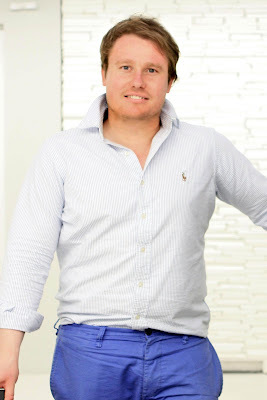 Between 2007-2009 Ben worked for Norman Foster (F+P) in London, working primarily on the BMCE bank Morocco. He completed two buildings in Rabat and Fez before going on to work on Projects in London, Libya and Switzerland. His drawings and models for the BMCE Bank, Morocco was exhibited with Norman Foster and Spencer De Grey at the Royal Academy of Arts: Summer Exhibition 2009 and published in Foster 40. Ben is interviewed in the film 'How much does your building weight Mr Foster?' which was released at the Berlin Film Festival 2010 and due for release in the UK in February 2011. Following his work with F+P Ben established saraben-studio with Sara Shafiei and staged the saraben-exhibition at the Dreamspace Gallery, London. Their work has been widely exhibited, including The Royal Academy of Art Summer Exhibition, The Venice Biennale 2010 and the Museum of Art and Design (MAD) in New York. Ben is a visiting critic at The Architecture Association (AA), Ecole Spéciale d’Architecture - Paris, Bartlett School of Architecture and Westminster University, London.